Ready for a shock? 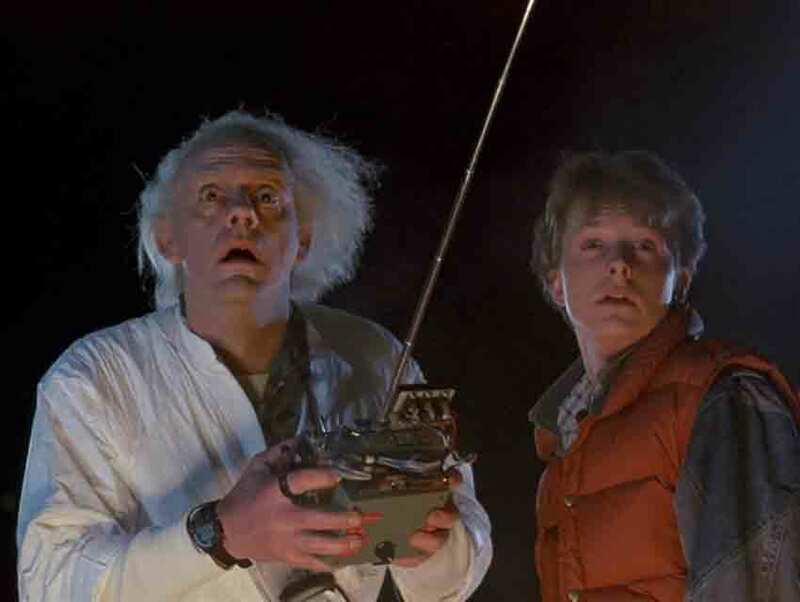 Back to the Future turned 30 on July 3rd. It’s hard to believe three decades have passed since I first watched the film in the theatre. Where does the time go? Back to the Future was shot in and around Los Angeles in late 1984 and early 1985. 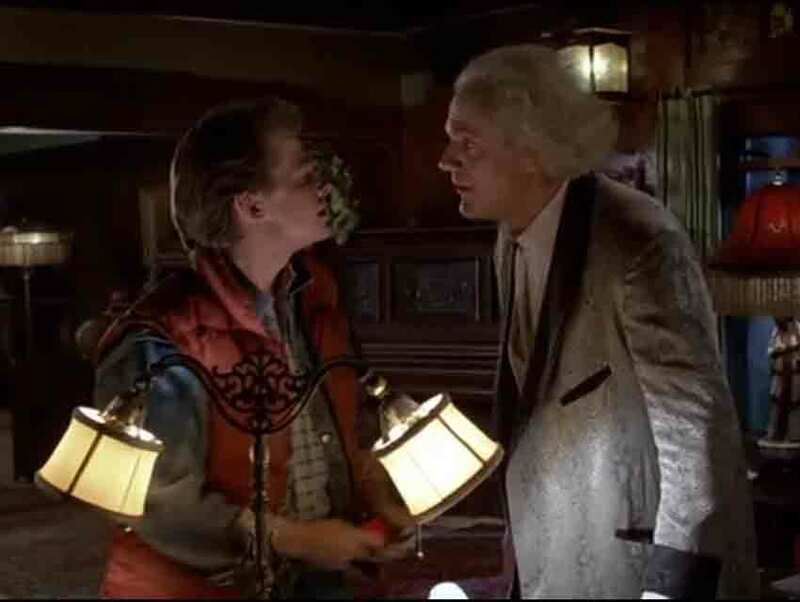 Some of the more recognizable locations featured include Whittier High School, the Universal Studios backlot, and the famed Gamble House, which stars as the 1955 home of Dr. Emmett “Doc” Brown (Christopher Lloyd). 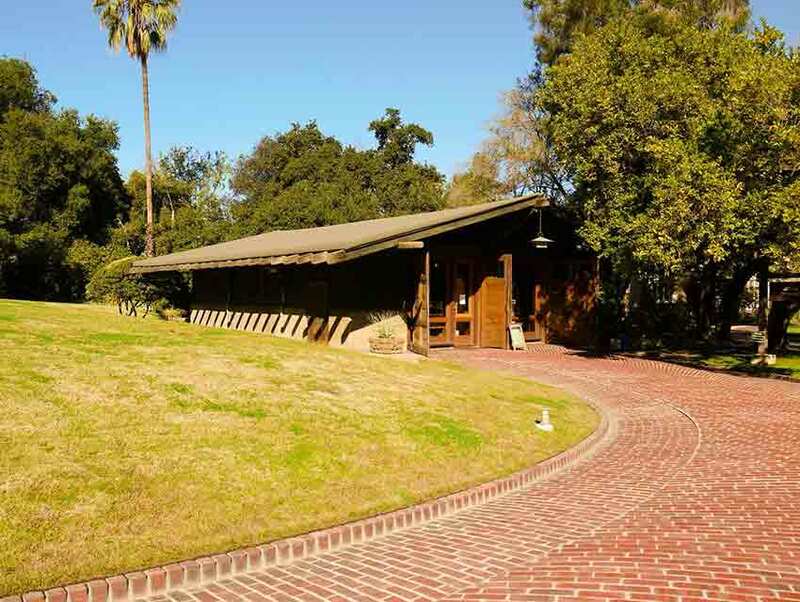 Said to be located at 1640 Riverside Drive in Hill Valley in the movie, the Gamble House can actually be found at 4 Westmoreland Place in Pasadena. The three-story, 6,100-square-foot structure was built in 1908 by brothers Charles and Henry Greene. The home was commissioned by David and Mary Gamble (of Proctor and Gamble) to be used as a winter residence. The striking property took ten months to construct and many consider it to be the finest example of Craftsman-style architecture in existence. Every piece of the home’s interior—the furnishings, fixtures, décor and carpeting—was custom designed by the Greenes and remains intact today. In 1966, the Gamble House was gifted jointly to the City of Pasadena and the USC School of Architecture. Today it’s utilized as a museum, and hour-long tours of the home are given each Thursday through Sunday. The Gamble House’s former carriage house, now gift shop, was used as Doc Brown’s 1955 garage/laboratory in Back to the Future. By 1985, Doc’s mansion has been demolished and he is living in the carriage house, which now sits in the parking lot of a Burger King. For those scenes, a replica of the garage’s exterior was constructed at the fast food restaurant, which is located at 535 North Victory Boulevard in Burbank. Due to the delicate nature of the Gamble House’s furnishings, filming is prohibited indoors. 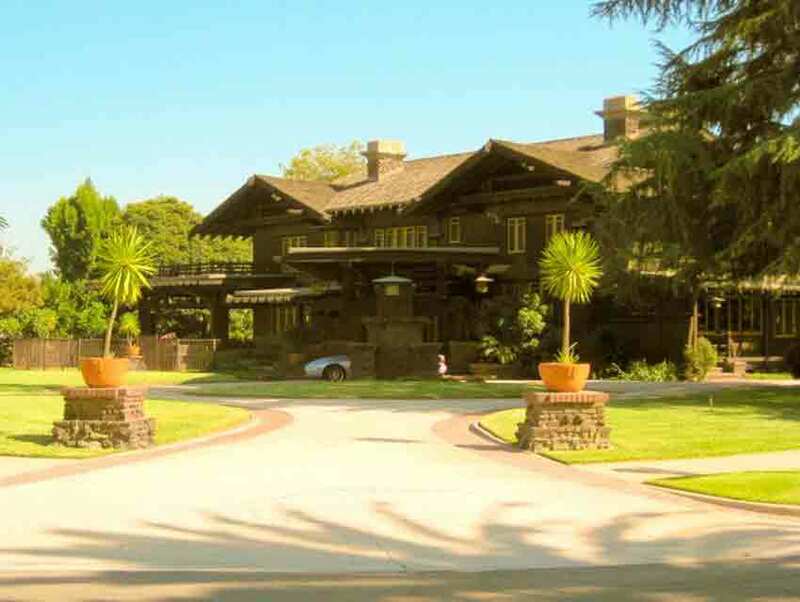 So for the interior of Doc Brown’s home, producers looked to another Craftsman-style residence in Pasadena, the Robert R. Blacker House at 1177 Hillcrest Avenue, which was also designed by Greene and Greene. That structure was commissioned by Robert Rowe Blacker and his wife, Nellie. Because it remains a private residence today, the Blacker House cannot be toured, but fabulous glimpses of it can be viewed in Back to the Future. As if anyone needed an excuse for a re-watch.